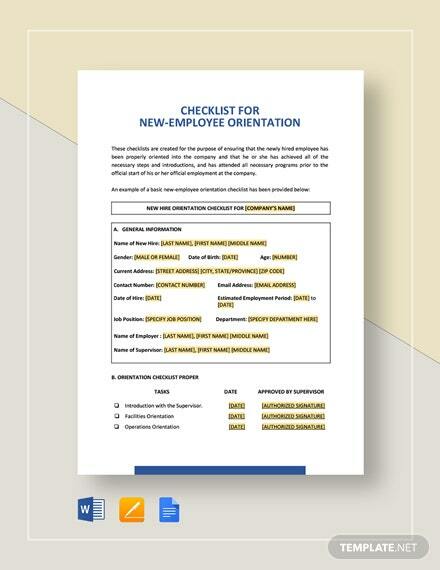 Professionally Made HR Checklists to Download, Customize & Print. 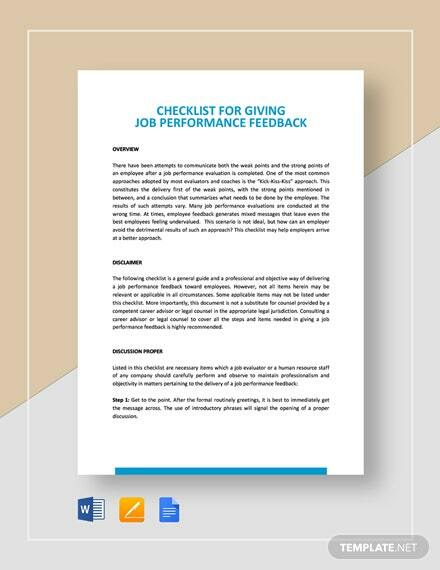 Create a well-formatted checklist for doing HR-related tasks by using one of our premium HR Checklist Templates. 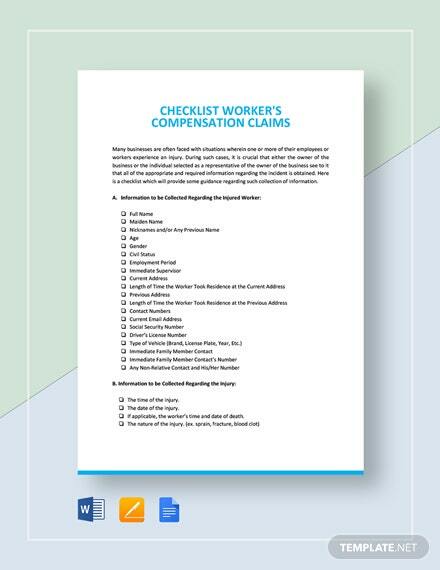 These files are ready-made with suggestive content and layout and easy to use for your convenience. 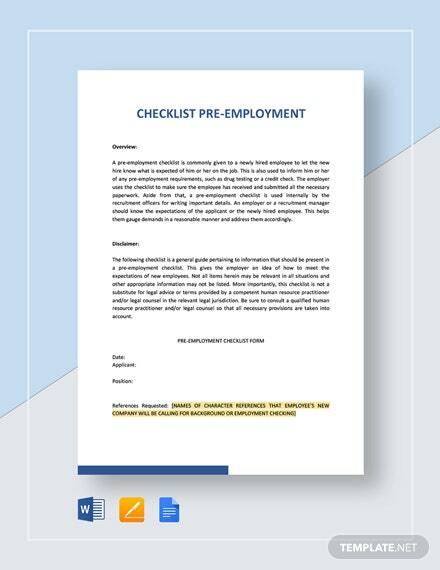 It is designed to help aid a job or task done by HR personnel by reducing failure and making sure everything is being covered and not overlooked. Available in A4 and US print sizes. 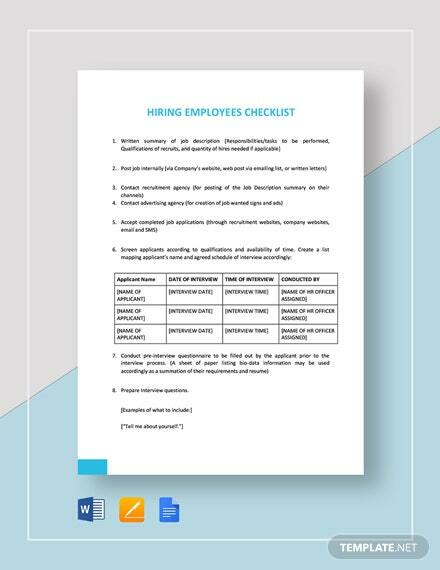 Choose one of our high-quality HR Checklist templates to keep track of all that is needed in the completion of any given task in a very organized and structured manner. 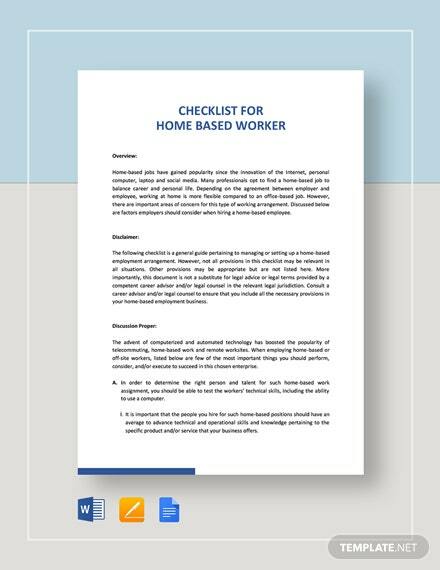 Easily Editable in Microsoft Word (.doc), Apple Pages, Google Docs. Download now!